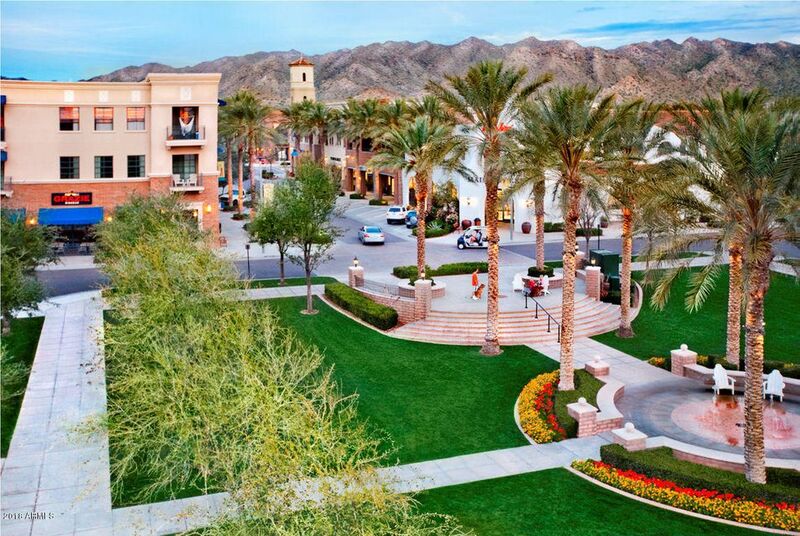 Some prefer to live close to town with shopping, schools, entertainment and dining within easy reach. 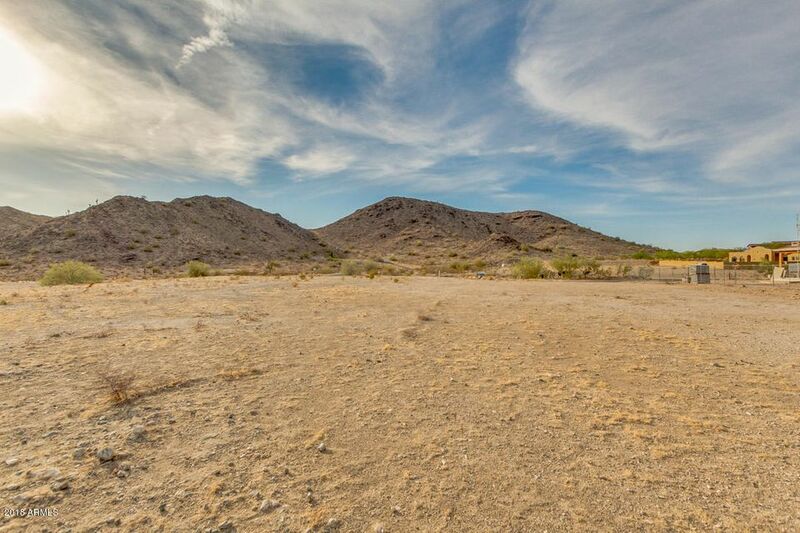 Others opt for the wide-open spaces, where nature casts its spell. 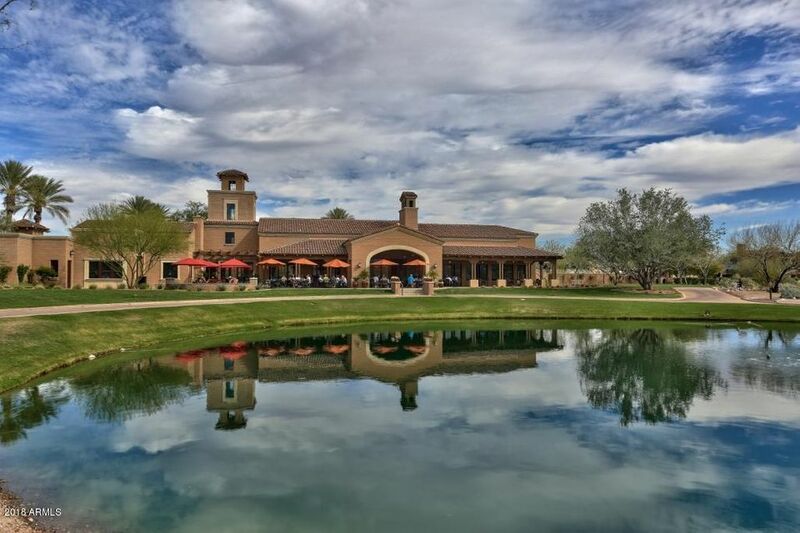 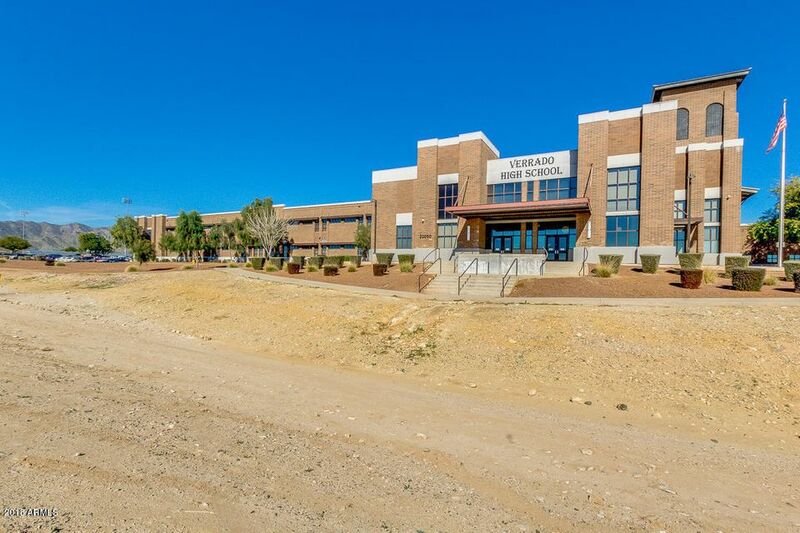 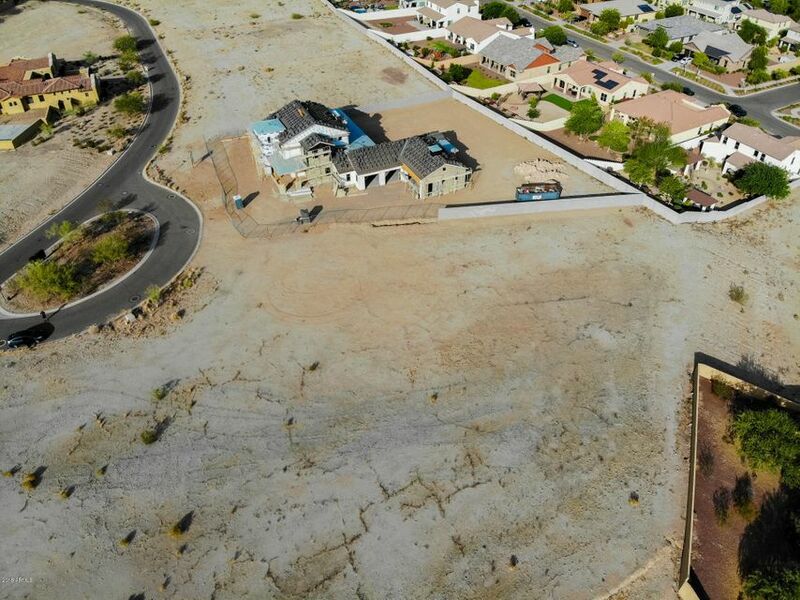 The virtues of each are now available in one remarkable new address - the custom enclaves of Verrado. 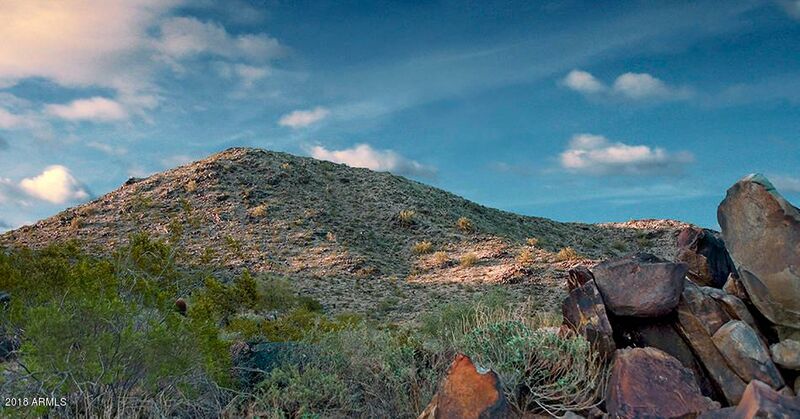 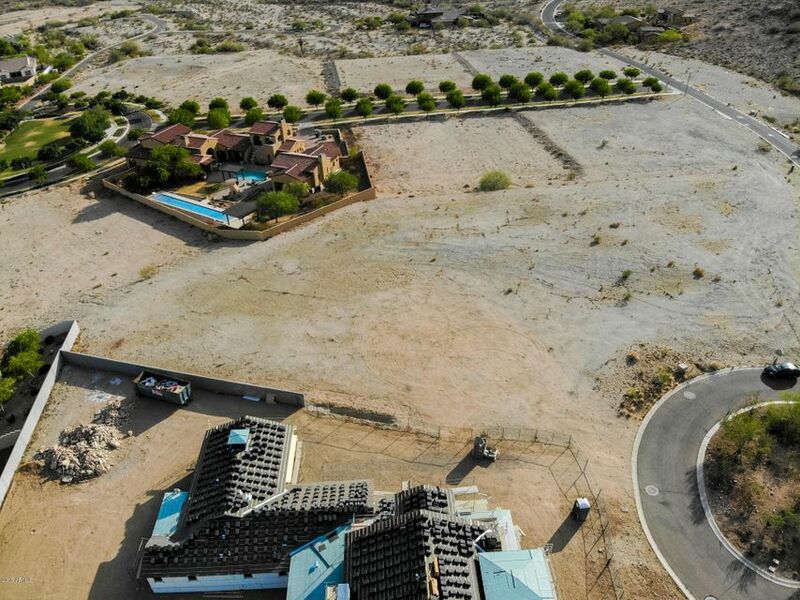 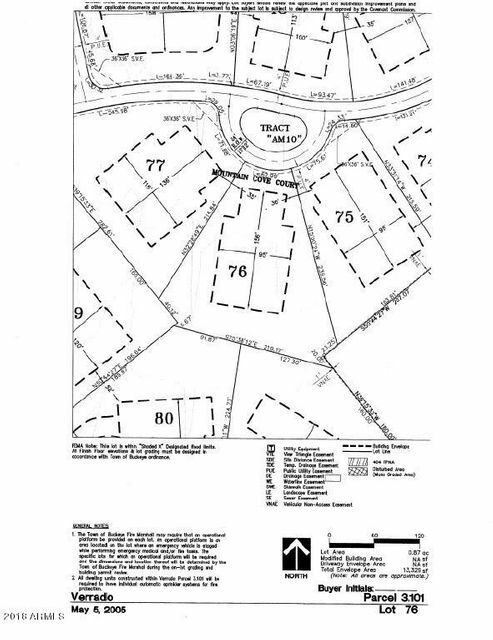 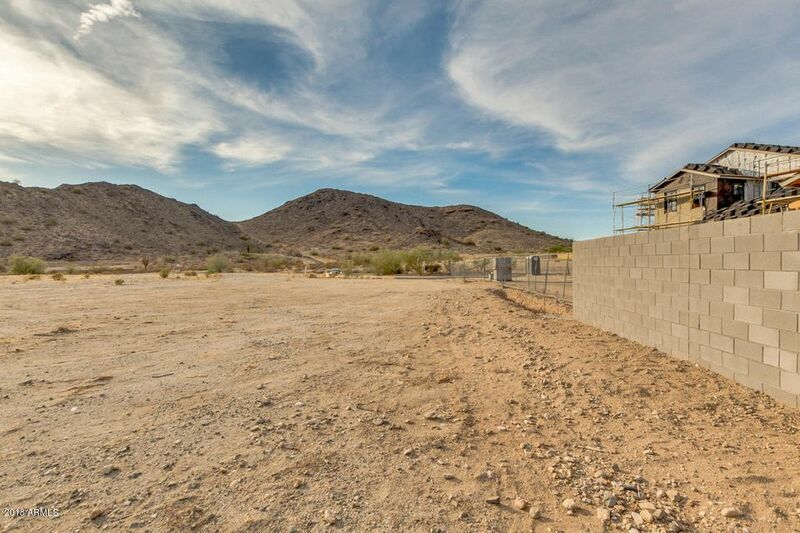 Homesite 76 is situated at the base of the White Tank Mountains on a secluded cul-de-sac with ultimate privacy. 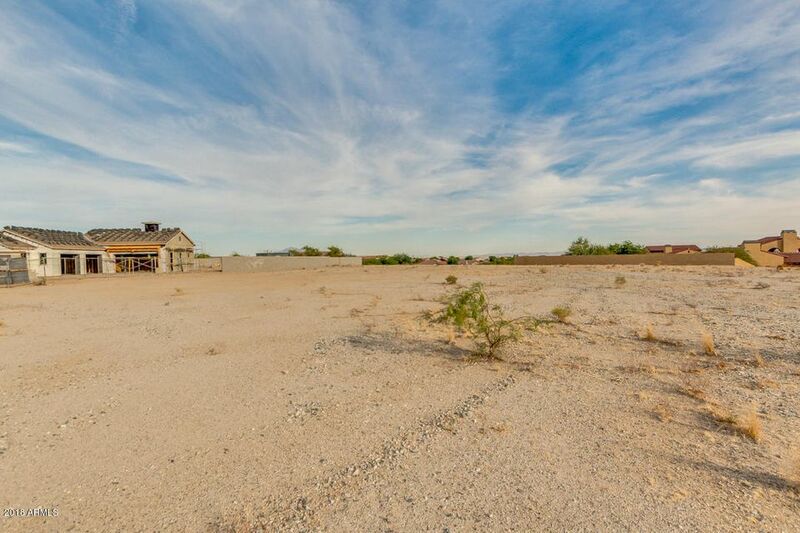 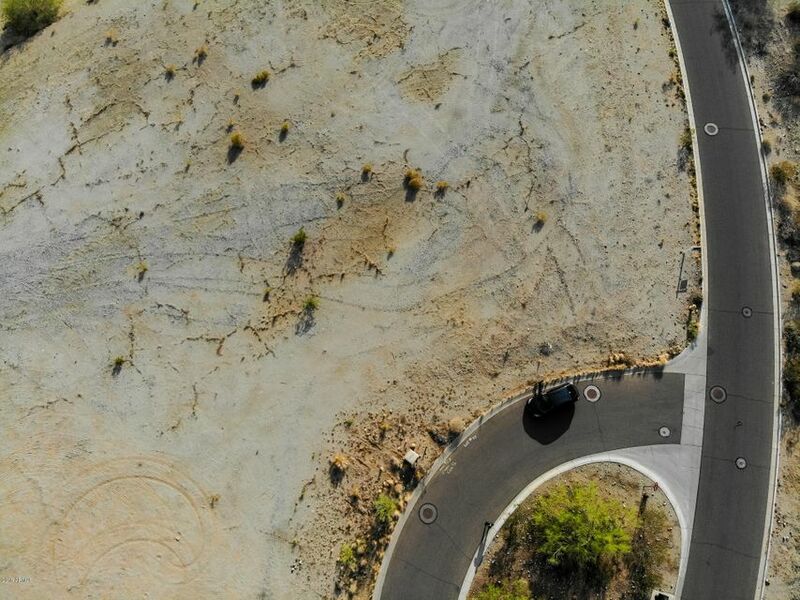 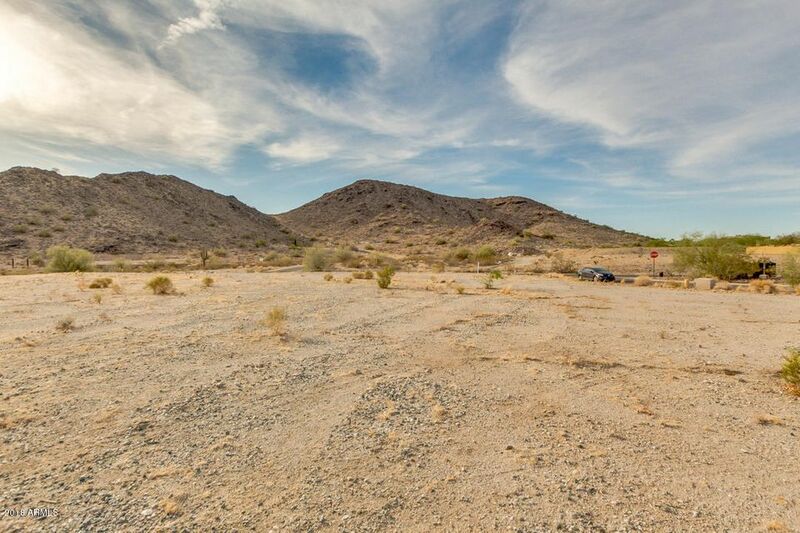 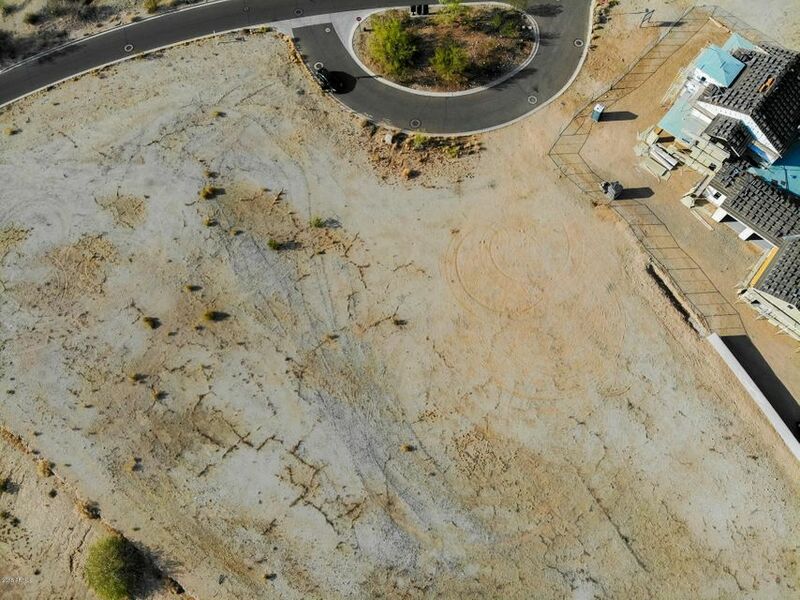 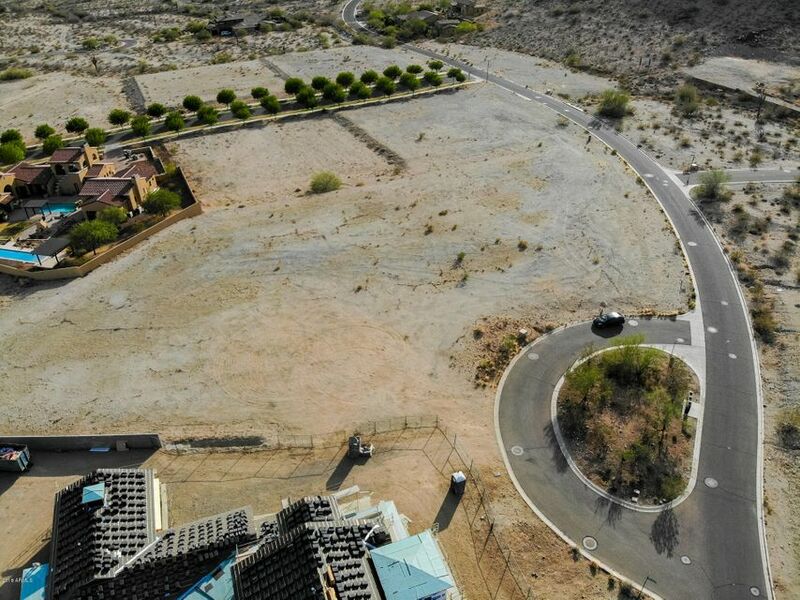 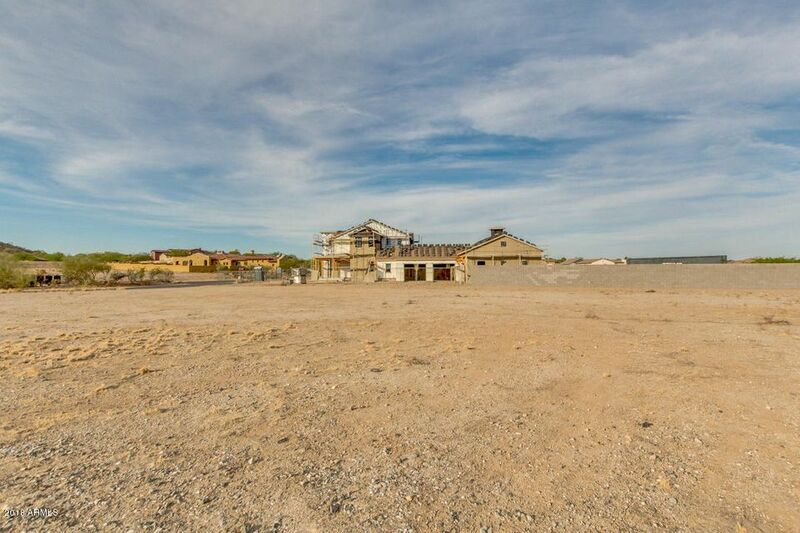 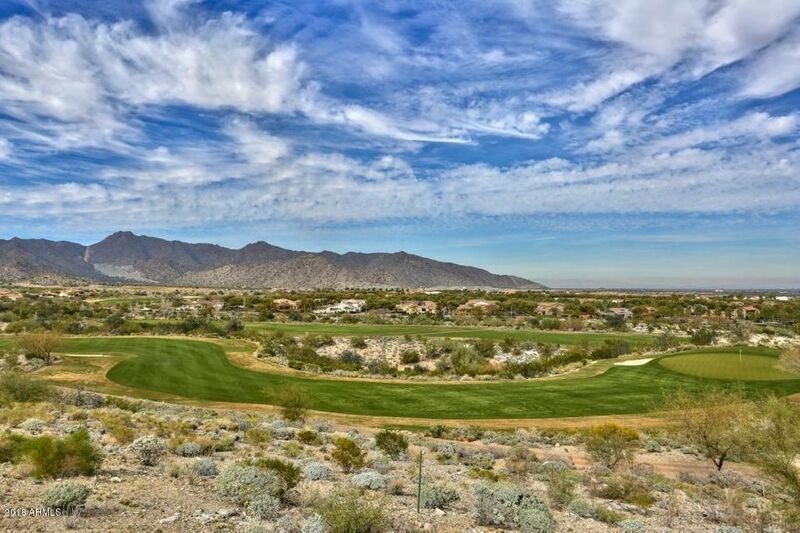 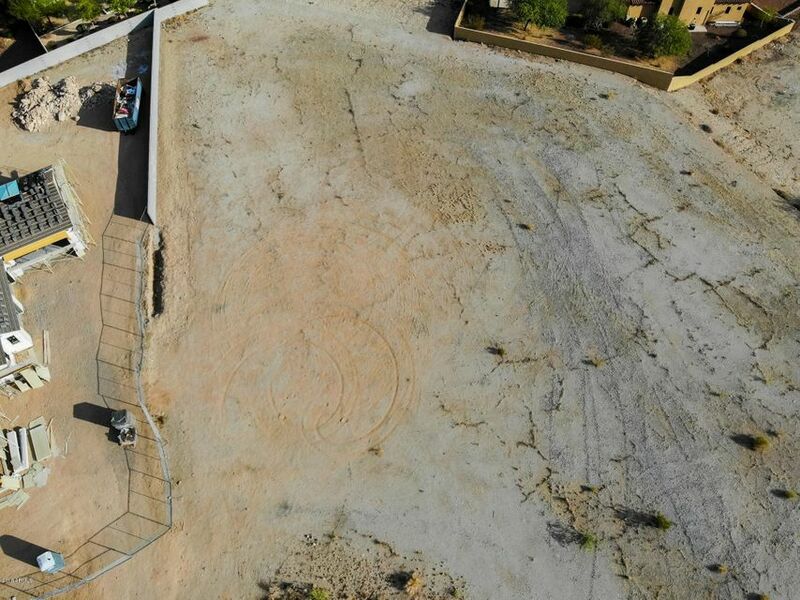 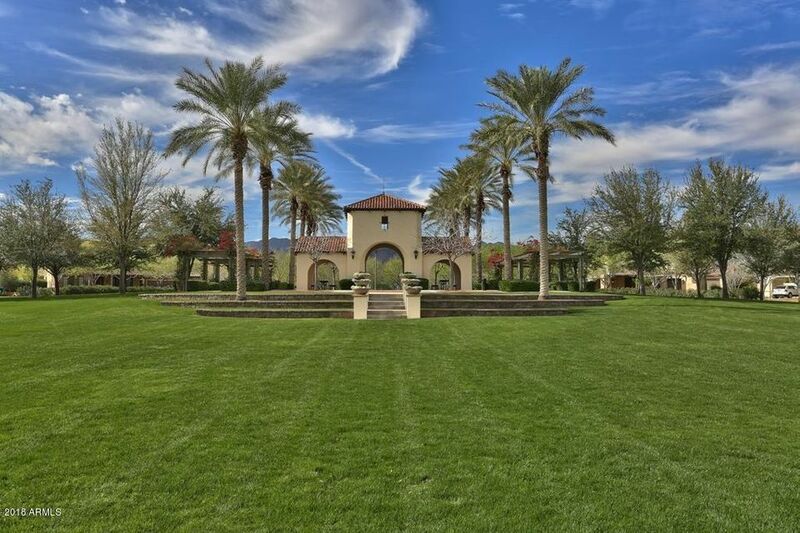 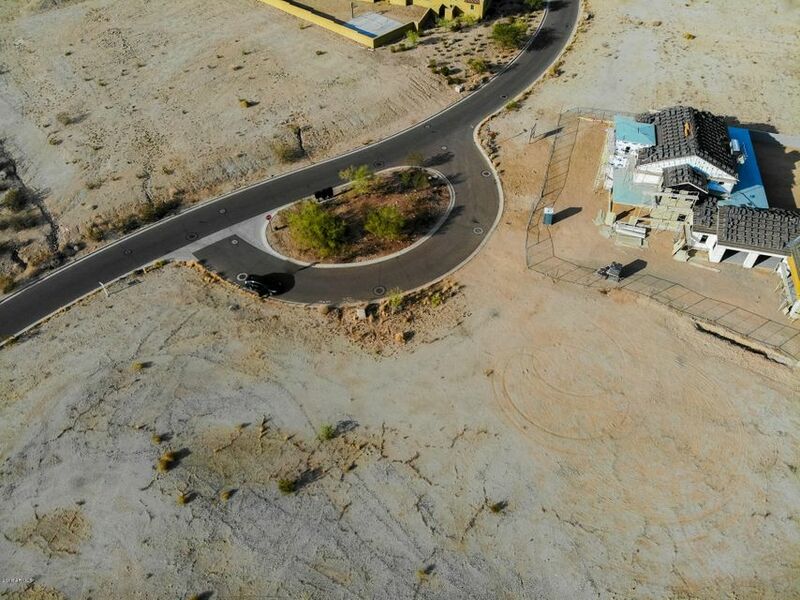 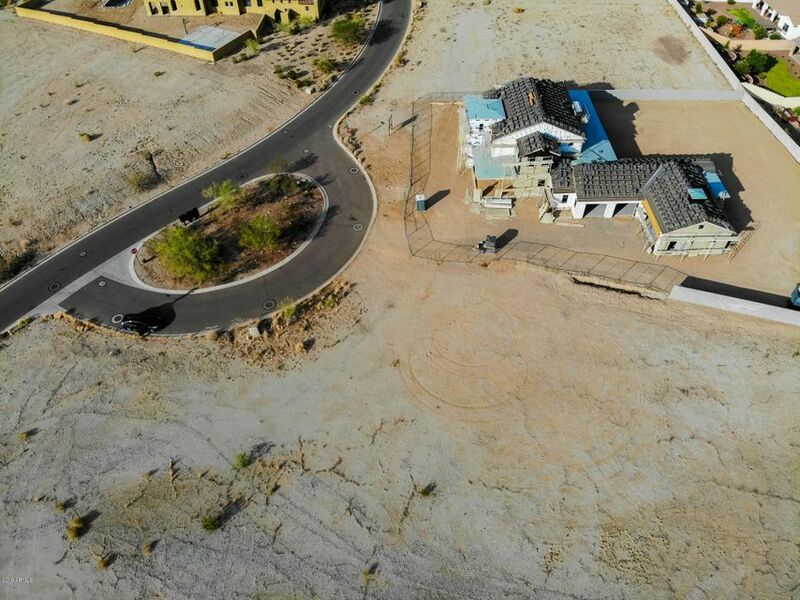 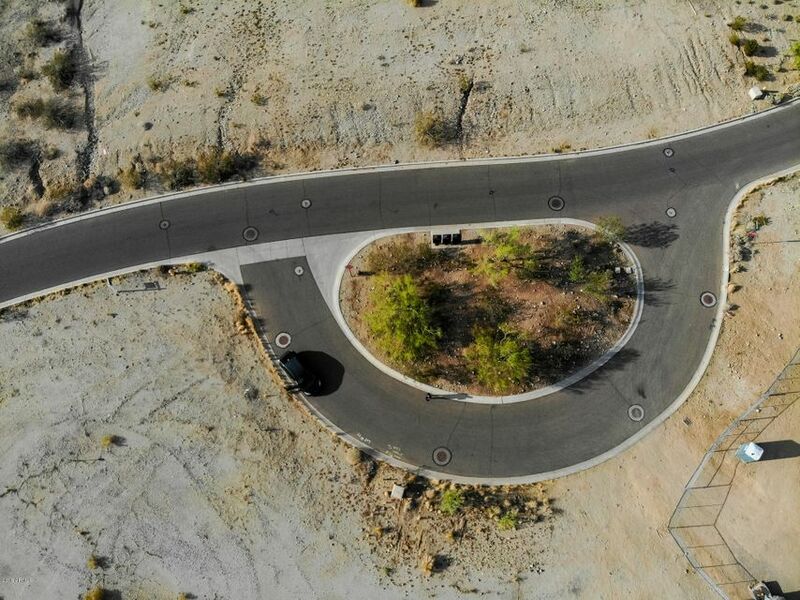 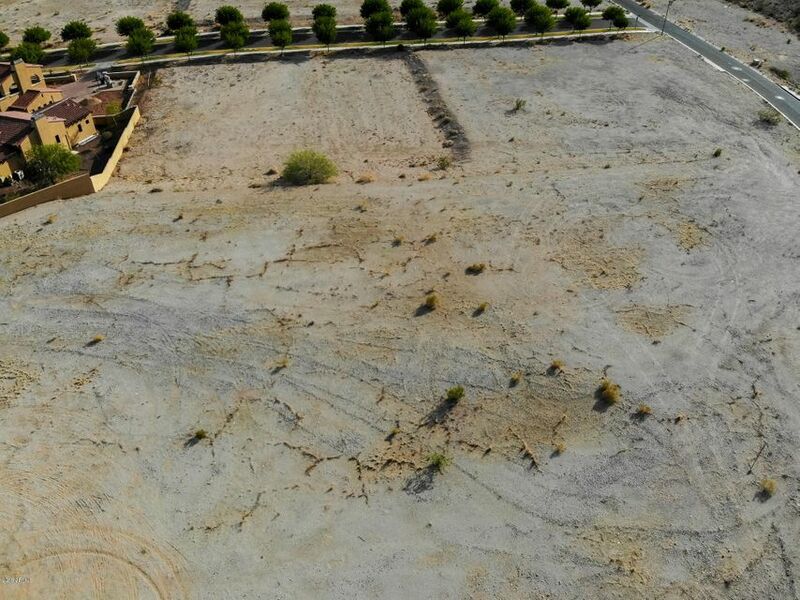 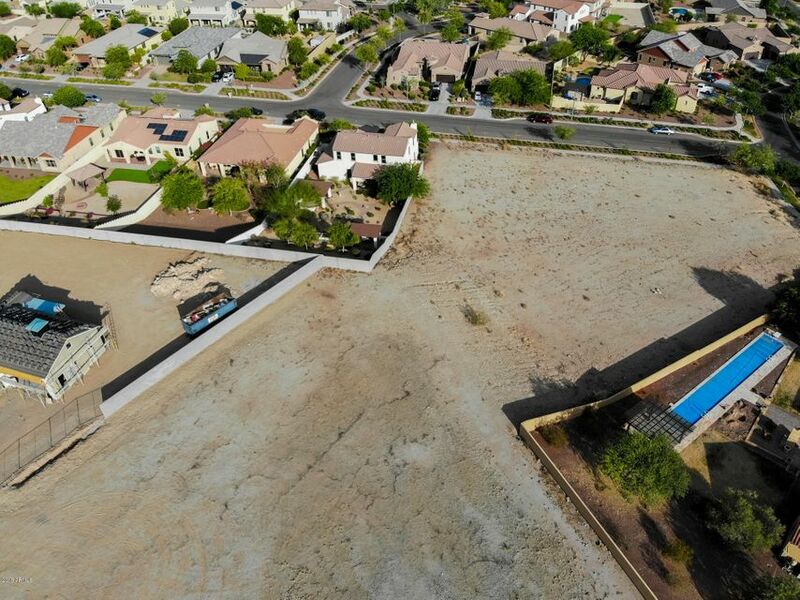 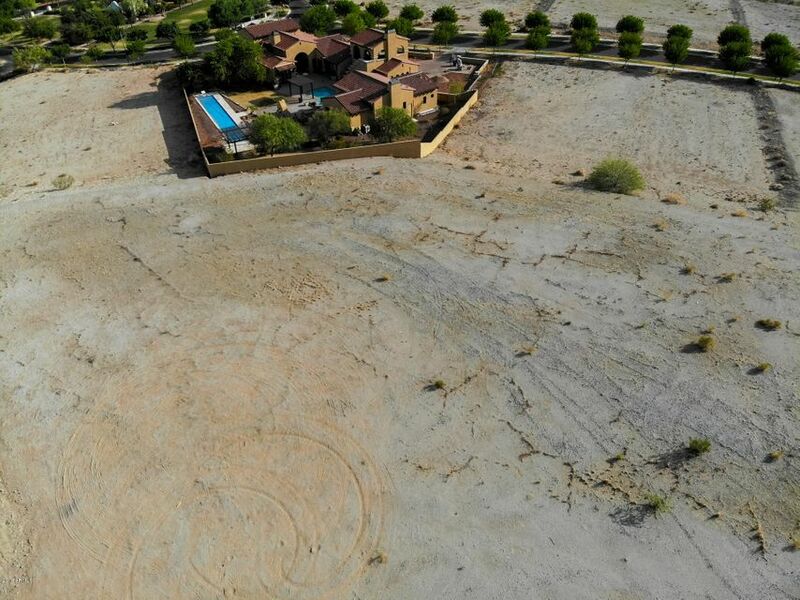 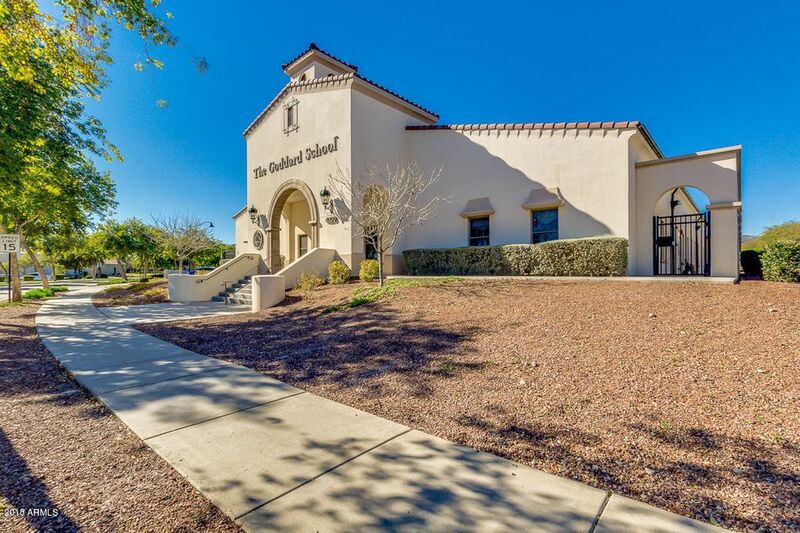 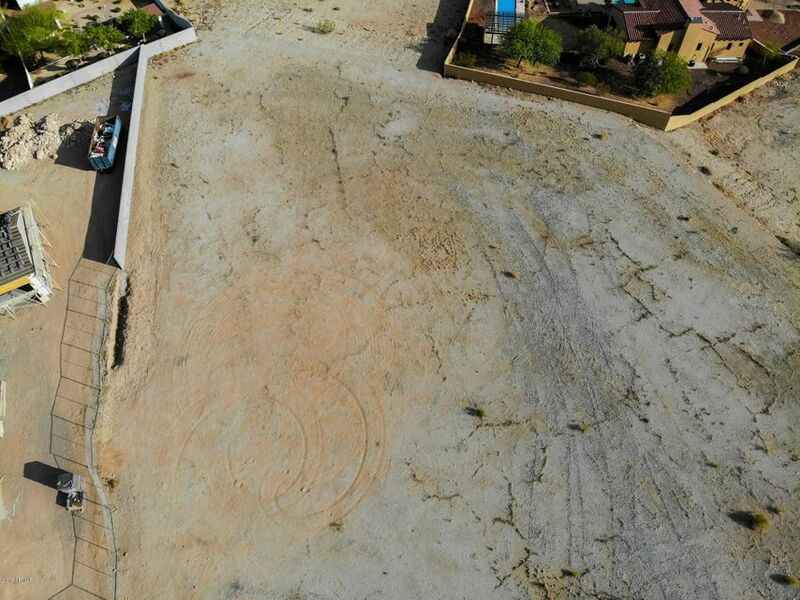 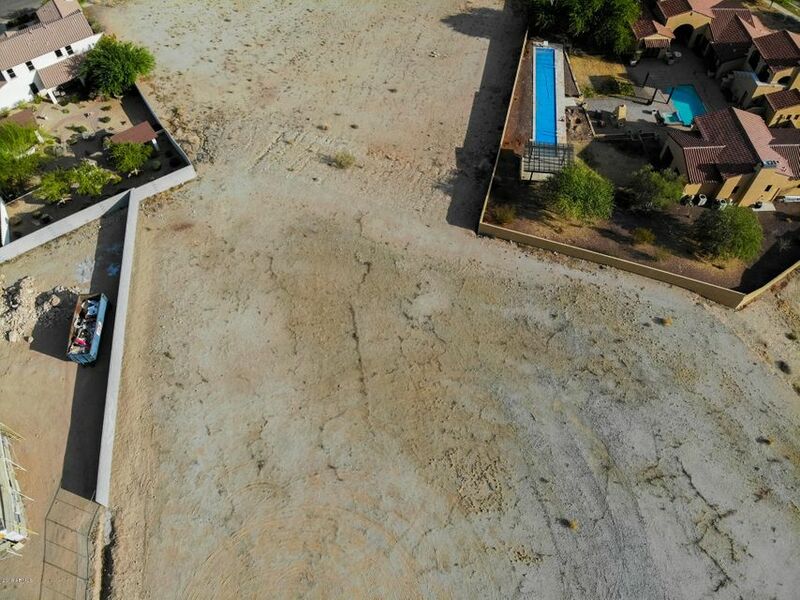 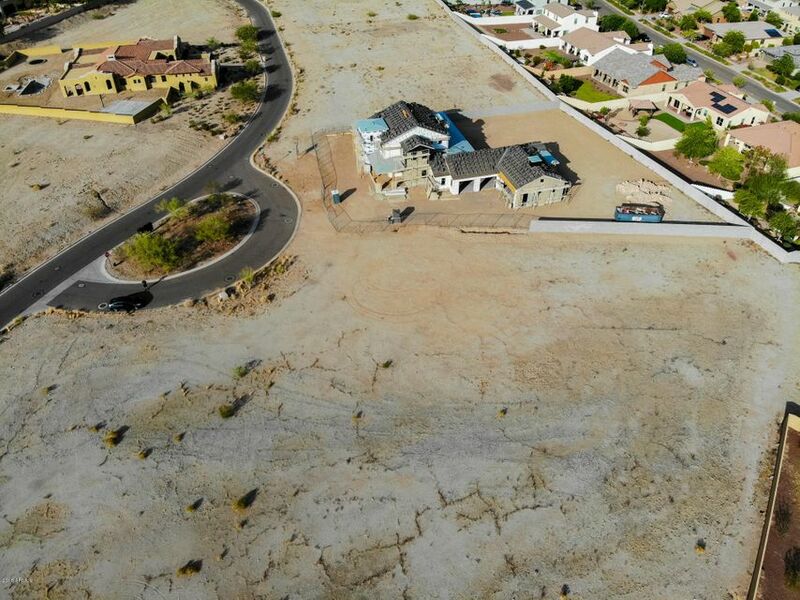 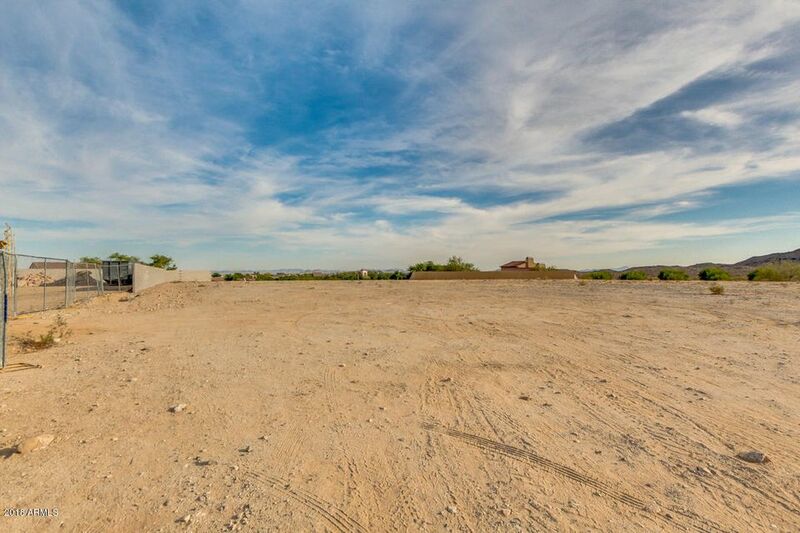 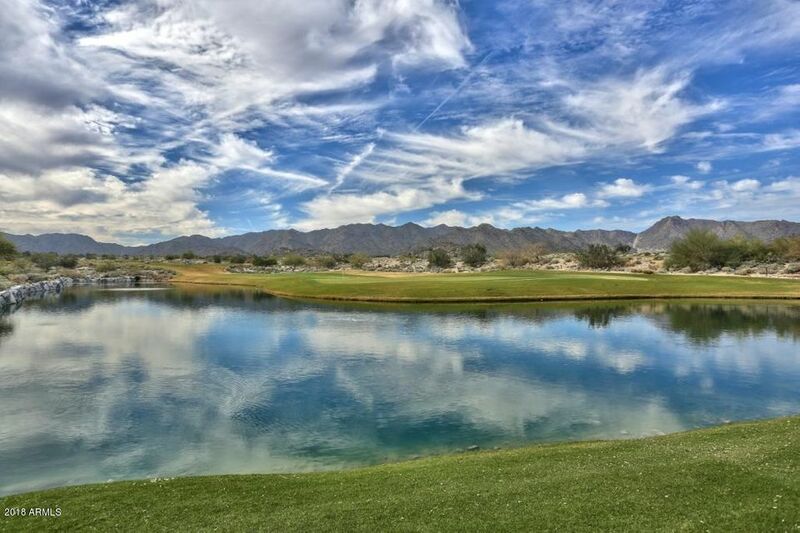 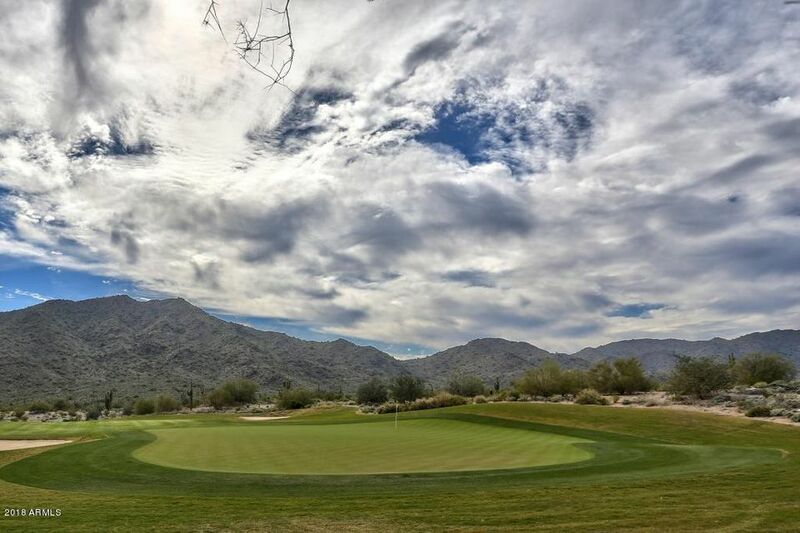 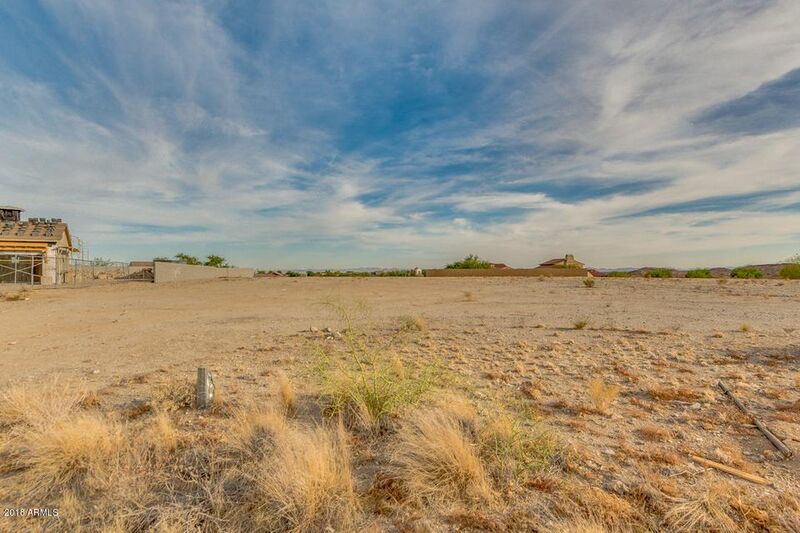 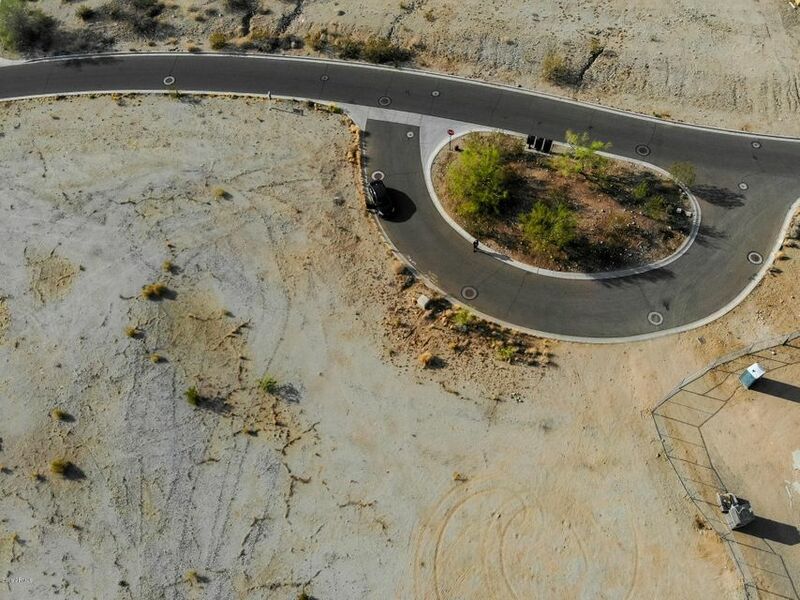 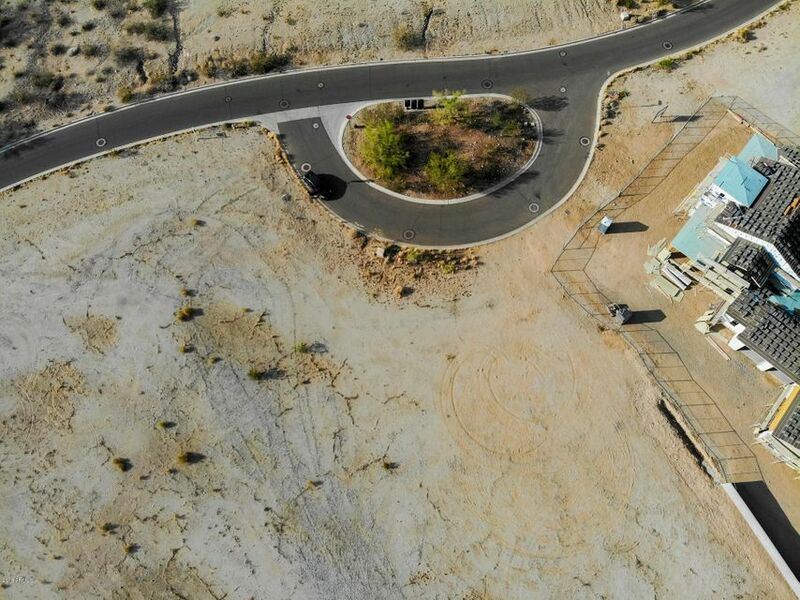 At over 3/4 of an acre this expansive TOWN LOT homesite (Fully Graded) embodies the natural beauty of the Sonoran Desert which complement the small town charm of Verrado and its tree-lined streets. 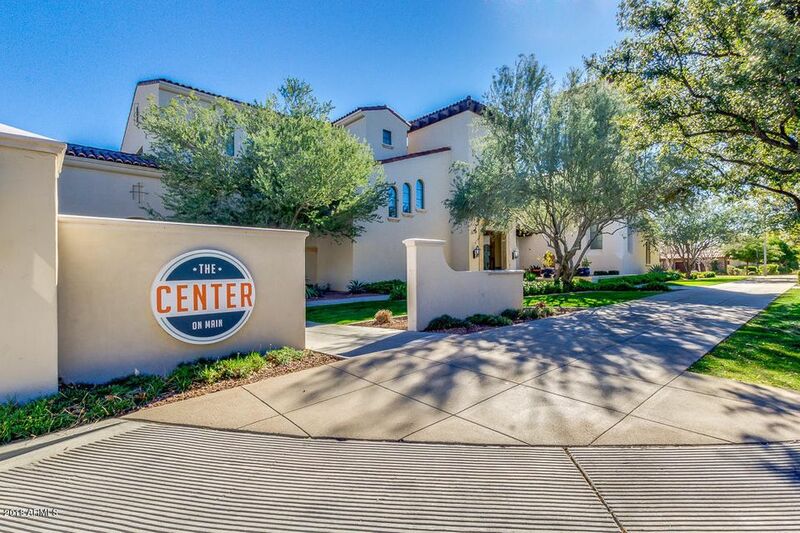 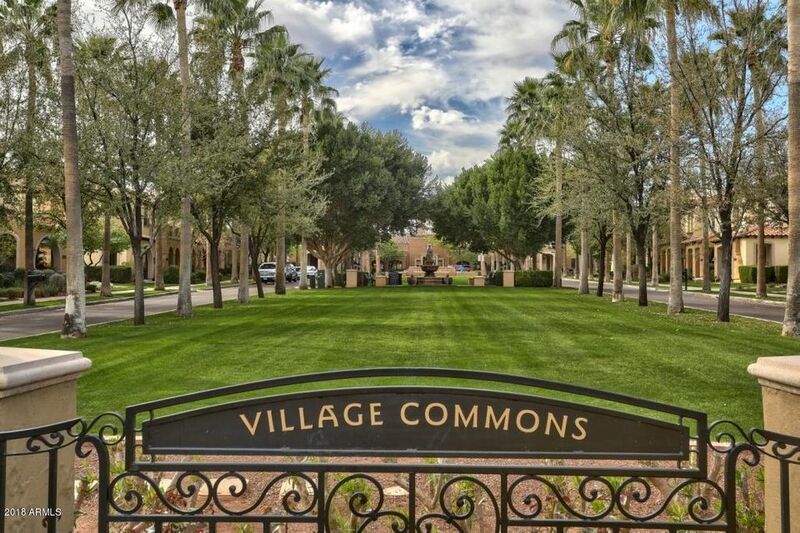 With over 70 parks in the community, every home is within 2 blocks of a park or greenbelt. 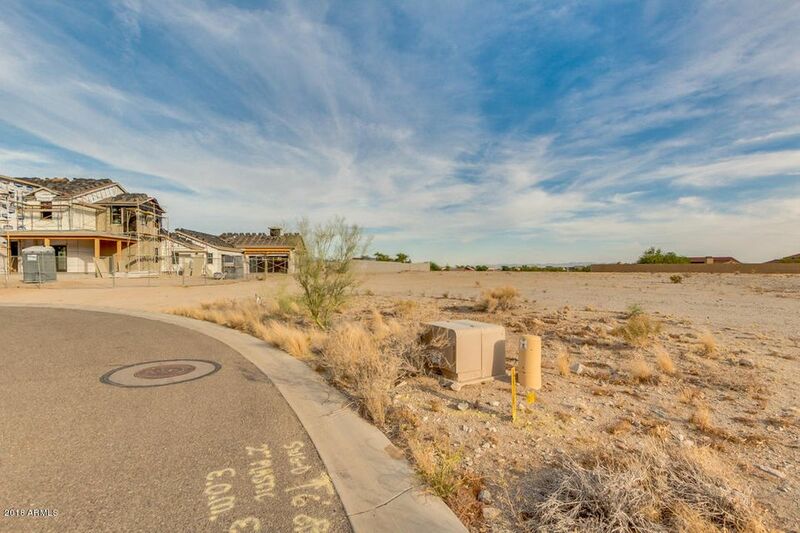 This mountainside homesites features breathtaking panoramic mountain views, city lights and amazing sunsets.